Hey, perhaps your blues is sounding tired sometimes? Turnarounds bring a fresh sound to your playing, and they are a must to know when playing blues. Turnarounds are simple phrases that you have probably heard a million times, yet they sound so fresh and cool each time. 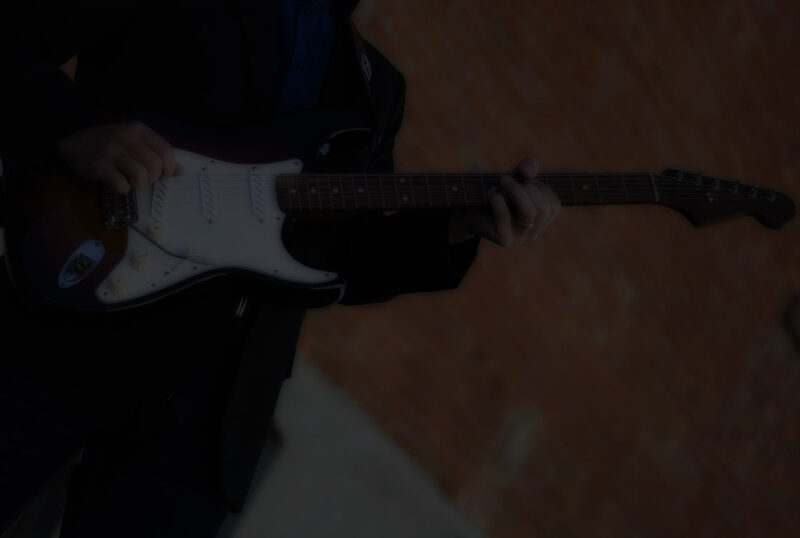 In this course, you will learn 24 blues turnarounds, 12 in the key of E, and 12 in the key of A.
I will also teach you how turnarounds work, and give you the “secrets” behind them, so you can create your own. At first, turnarounds can seem complicated and confusing, but I’m breaking it all down for you in a detailed explanation. It’s rather simple, once you see how they are constructed. Included in this 1.6 GB zip file are videos, mp3 and tablature. The turnaround licks videos have chapter markers, so you can easily jump to whichever one you want. The introduction video covers all the details and theory. There are 12 turnarounds in E, and 12 turnarounds in A. EVERY blues guitarist needs a bunch of turnarounds in their toolbox. You don’t really have “chops”, unless you can pull a few turnarounds out of your pocket at a moment’s notice. So get them now and start expanding your toolbox.